Peak Condition Cyprus is an Exclusive Personal Training gym in Limassol with highly qualified and experienced Personal Trainers. Our team consists of a group of Personal Trainers, each with different specializations that closely work with an international nutrition company to offer an efficient and highly effective complete package when it comes to training and nutrition. Combine this with state of the art facilities and equipment and you have a unique and powerful training facility in Cyprus offering the latest researched training techniques and fully personalized nutritional programs. Our Limassol based gym is located next to Tsirion stadium by the highway with easy access from either direction. The gym is equipped with a cardio room, free weights room, resistance machine room, class training room, and consultation area where we do a full body analyses for every client using a bioelectrical impedance monitor, skinfold callipers, blood pressure monitors, and other measurement devices. Our comfy changing rooms have been thought out from start to finish and include high-pressure hot showers with complementary towels, shower products, body lotions, and moisturisers. We also understand that working out in a Cyprus gym can get very hot, but rest assured, our facility is fully air-conditioned so you can train at any time of the year and enjoy yourself. What else do we do at the gym? 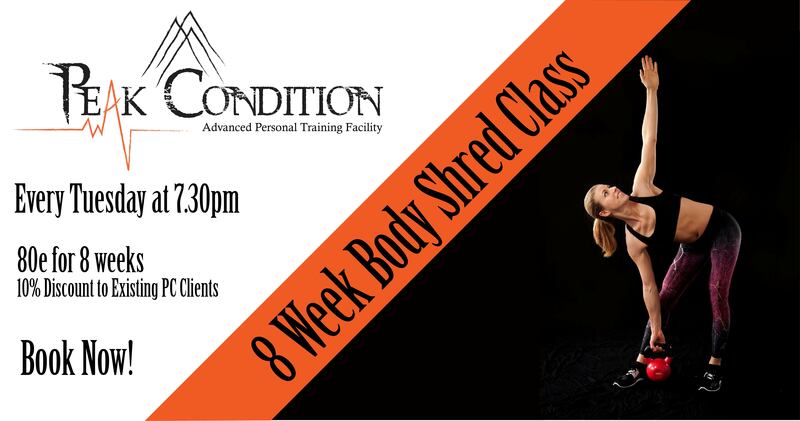 We also offer private small group training classes, exercise rehabilitation and corporate training. v Our group training allows you to train with your friends in a private class. You will be able to book your time slot and customise your program as a team. Training with friends is fun and motivational and it is always supplemented with nutritional advice and activities from our side. v Exercise Rehabilitation – If you’re recovering from an injury or an operation and want to get back to normal health as fast as possible, or you’re having some physical issues and have been prescribed exercise by your GP, then book in with our exercise rehabilitation specialist and get on the road to full health. v We also offer corporate training – Corporate wellness programs can significantly boost your employees’ productivity, motivation and health, and can work hand in hand with any Corporate Social Responsibility (CRS) program you have in place. What we do outside the gym? We also organise events, expeditions and challenges all over the globe so join us on a safari to Kilimanjaro in Africa, a trek to Everest Base camp in Nepal, a 24 hour fast paced UK 3 peaks challenge or an expedition hiking the historical Inca trail in Machu Picchu, Peru. Fitness and sporting events in Cyprus are also organised regularly, many of which are free. Our existing Peak Condition clients are always given priority in these events and benefit from discounted prices. 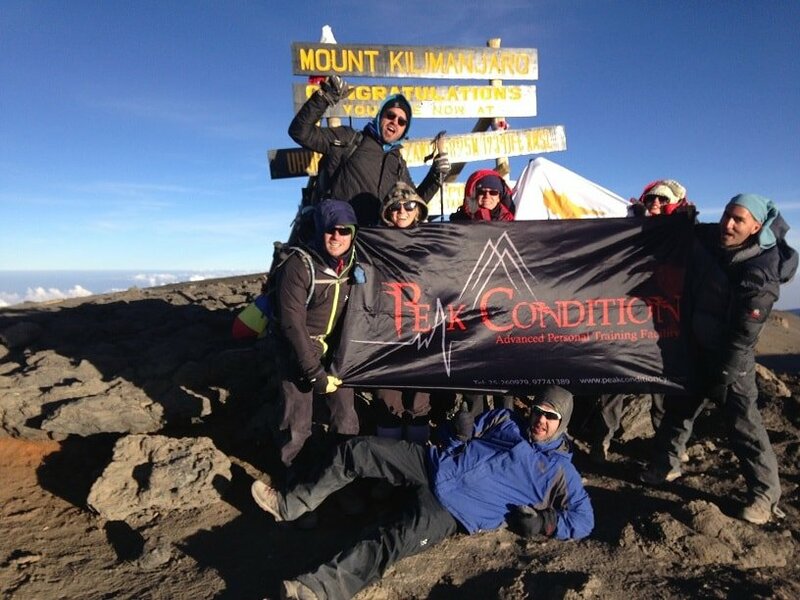 Peak Condition was founded by Lex Economides and Kay Stalker after training people for over ten years in different countries. Both Lex and Kay are qualified Sports and Exercise scientists from the UK with a long list of additional qualifications both in sports and outdoors supporting them. The Peak Condition Team has been steadily getting stronger since its launch and now consists of a number of qualified trainers and an overseas dietician team. It doesn’t matter whether you’ve never set foot in a gym or if you’re a professional athlete, our aim is to help you reach your goals with our innovative training and result driven plans, designed specifically for you. Don’t hesitate to get in contact by phone or email and we can organize a FREE friendly consultation to give you some advice and see how we can give you a hand with your fitness and health goals. For guaranteed, fast-track results we now offer two world-class personal fitness packages aiming to transform you in just 3 months. For more info and prices please visit our Packages section.